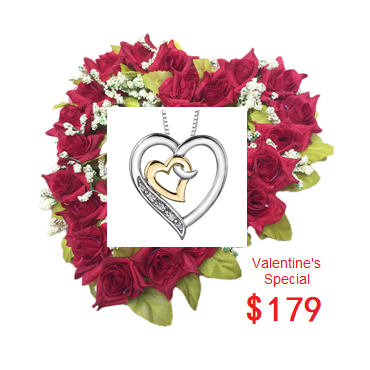 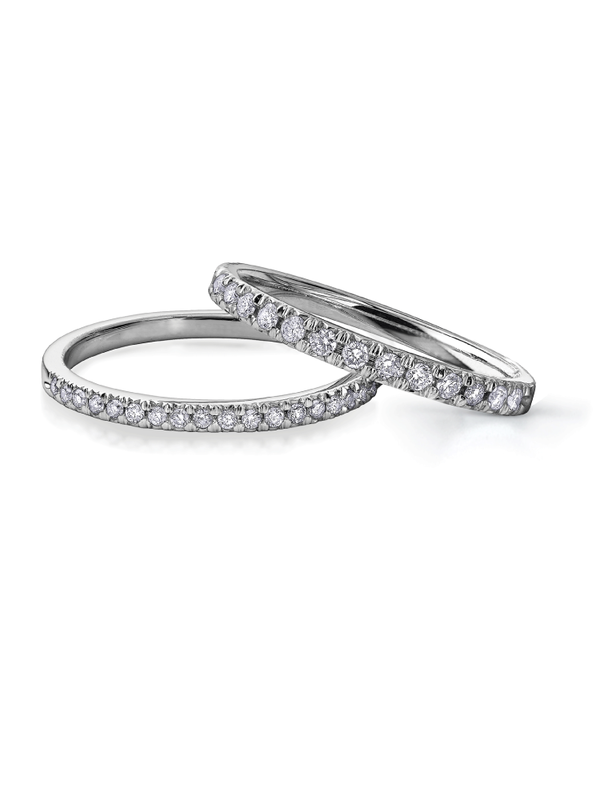 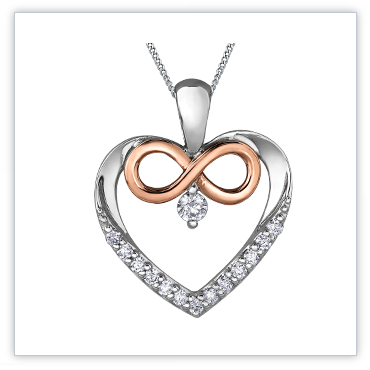 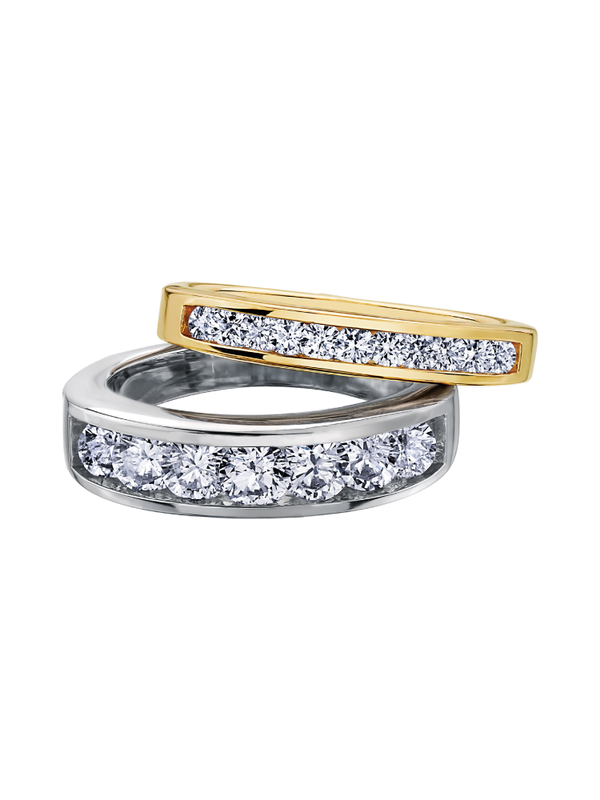 A masterfully crafted piece he will love. 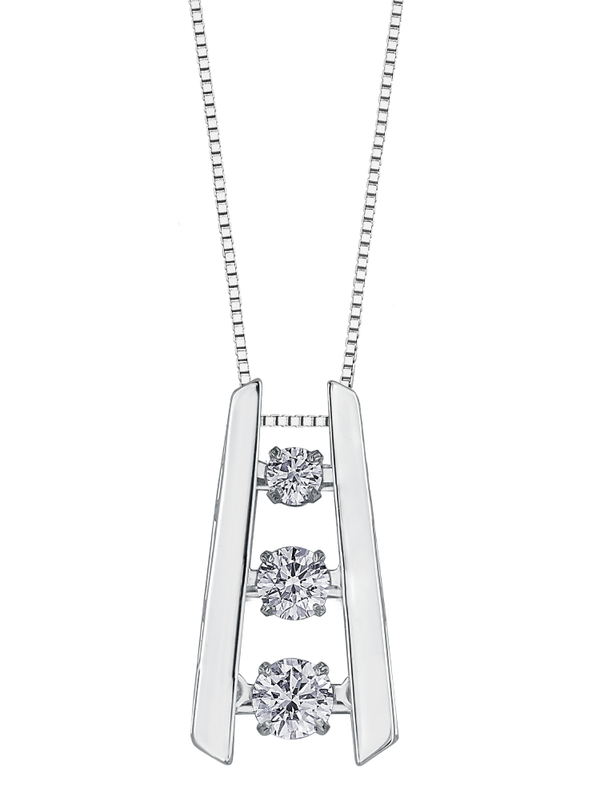 A geometric design in striking solids with a bold, high polished shine. 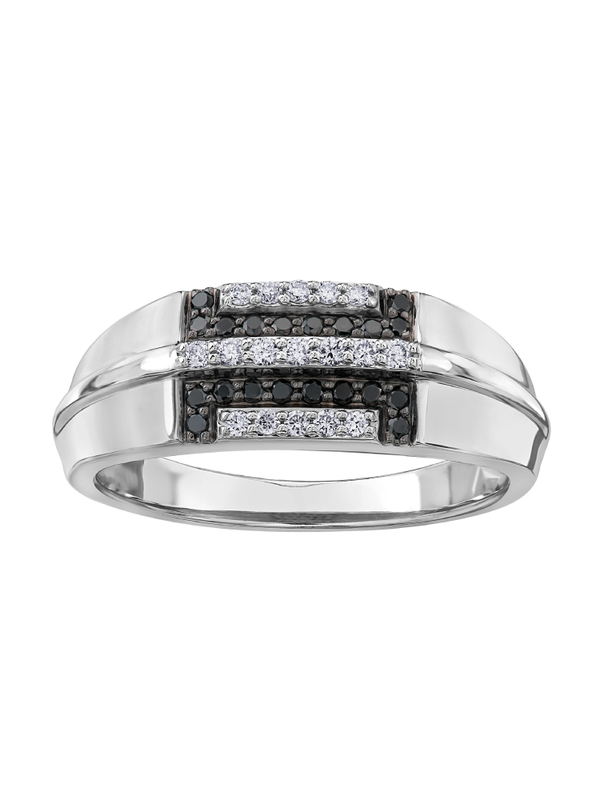 Drawing on its magnetic appearance with master crafted white diamond and spacious enhanced black champagne diamond in 10k white gold. 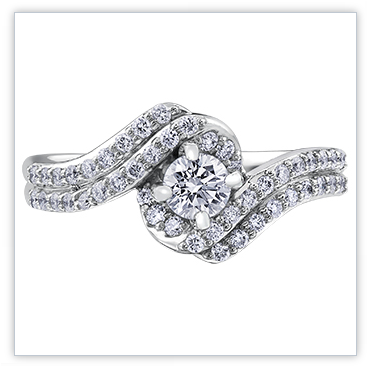 A piece that’s is set it apart by its strong presence and overall appeal.